If you like superheroes and watching television, then now is a very good time to be alive. A slew of shows are currently on the air and a lot of new ones will be debuting this Fall. Among what’s coming down the pipeline is X-Men family drama Gifted and Black Lightning, a new DC Comics adaptation set in the Arrowverse with a very different sort of hero and setting to what we’ve grown used to from the other comic book shows on The CW. 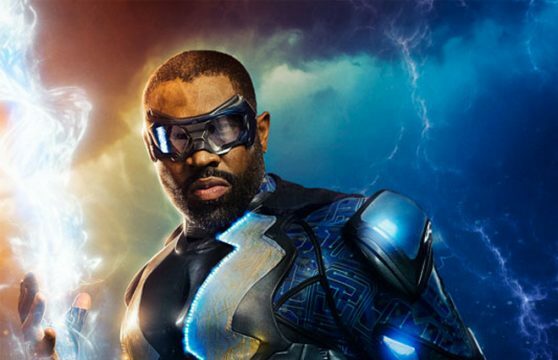 As for Black Lightning, the story of a middle-aged superhero whose children also develop powers, things are also looking pretty exciting. It’s still very early days for Greg Berlanti’s drama, but the show is currently considered a “hot prospect” by the network and should also find itself with a series pickup. So, good news for X-Men and Black Lightning fans then. We’ve seen a few bits and pieces from both shows in recent weeks, but with any luck, we’ll start seeing more and more if the networks are pleased with the pilots and start moving ahead with shooting additional episodes.